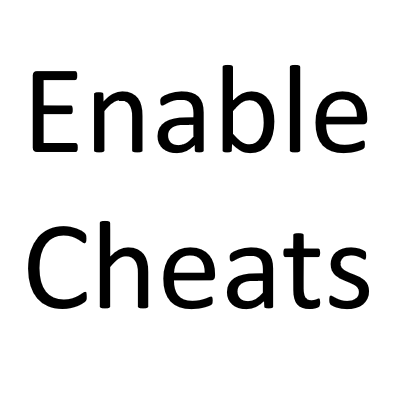 This is a very small mod that allows you to enable or disable cheats without needing to open your world to LAN. The setting is saved to the world so you can relog and your setting for cheats will still be there. This mods adds one new button to minecraft's ingame menu, it is compatible with all minecraft versions between 1.10.2 and 1.12.2. The mod will not load on servers, but will be ignored if installed into the servers mod folder. Feel free to join our discord server if you have any suggestions. All bug reports should go on the github issue tracker linked above.